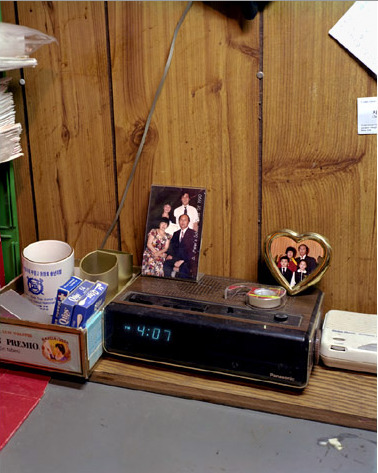 Photographer Hee Jin Kang's one of those one to watch types and her documentary work, esp the collection "Sandy's deli" makes me uncomfortable it is so close to home. So glad to have found your blog (thanks Google Alerts)! And I thought exactly the same thing about you (is she me?) reading some of your posts, esp. the ones about your mom, "korean korean," and everything store-related.